Our Adult Religious Exploration Program strives to support each person’s search for truth and meaning through intellectual and spiritual growth in an environment of respect and trust where each person is known and valued for who they are. We offer opportunities for adults from the UUCT congregation and the church’s wider community to grow intellectually and spiritually through faith development, faith in action, spiritual practice, and personal growth. Faith Development includes opportunities to develop personal understanding of truth and meaning by exploring theology, ethics, religion, humanism, Unitarian Universalism’s seven principles, and Unitarian Universalist history. 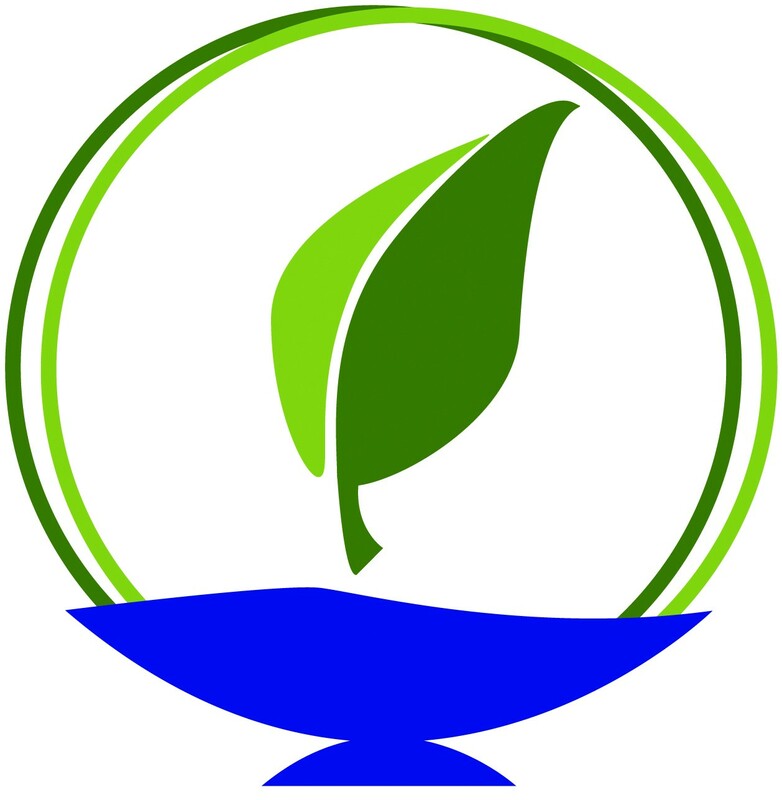 Faith in Action provides intellectual and spiritual foundations through the lenses of the seven UU principles, personal faith, and the congregation’s mission for understanding social and environmental justice challenges and for initiating individual and collective action. Spiritual Practice Programs support development of personal and communal spiritual disciplines and practices that help individuals connect with the ground of their being, however they understand it. Personal Growth Programs provide education and group support for meeting the challenges of life and for recognizing and developing each person’s gifts, and discovering ways for sharing those gifts with the congregation and the community. The Christian Spirituality Group rotates between worship in the Unitarian Universalist Christian tradition, Bible study, theological conversation, and unstructured fellowship. At our worship, we hold up Christian themes in word, music, prayer and a celebration of communion. All are welcome at our communion table. At our study sessions, we examine the Bible as well as the many rich strands of Christian theology. We read with critical mind and open heart, mindful of biblical scholarship and the findings of science. There is no single orthodoxy among us. We do hold in common that we take seriously the Bible and Christian tradition in forming our lives. For more information, see the Christian Spirituality page. For more information, see the Meditation Practice page. The Freethinkers’ Forum offers a discussion venue for those who feel opinions, religious and otherwise, should be formed on the basis of logic and reason. Presentations include topics in science, social science, philosophy, and literature. Upcoming presentations will be listed on the Events page. To be added to the email notification list, call or email the Office Administrator. Email should have “Freethinkers’ Forum” in the subject line. 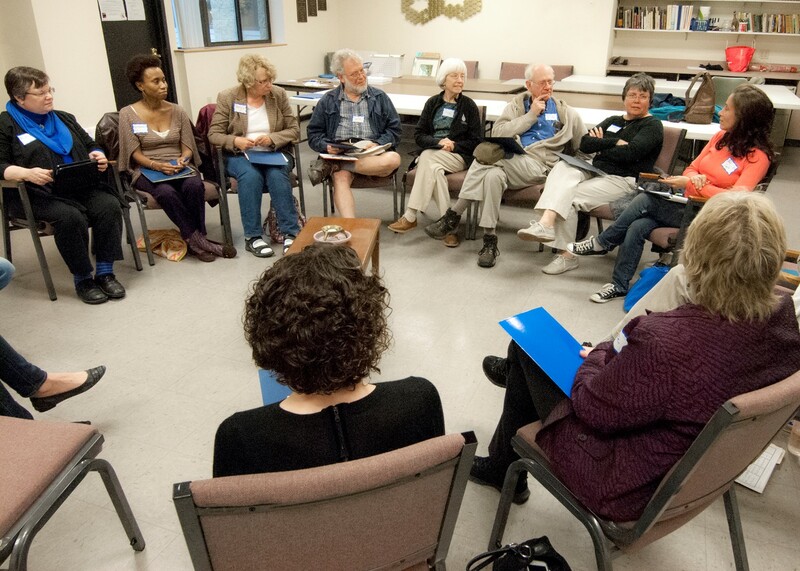 Come join newer members learning about Unitarian Universalism, UUCT, and deepening our connections to each other. Each month focuses on a different theme with optional readings. All are welcome.